where I go over everything you need to get ready! And if you act right now, you can get Freelance Writing Prep masterclass for only $19! Thinking about becoming a freelance writer? Get the training you need right now and get started freelance writing today. It’s not enough to read blog posts or try your hand at creating a Twitter profile. You need to know how to be your own boss and land projects with ease. You also need to know what writing skills you need to attract high-paying clients. I was truly blessed to come across you and your Freelance Writing Prep Masterclass training. I am learning SO much in a short period of time. Before I ran across your information I was a bit apprehensive about beginning freelance writing. You and your training are equipping me with knowledge and support that is greatly and positively affecting my confidence. I am more EXCITED than ever to starting my writing business and I am positive that I WILL be successful! 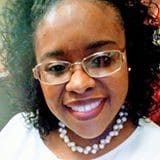 Finally, you need to know the business skills to turn your love and passion for writing into a business that generates income for you everyday. The marketing and business skills to help you get noticed online as a freelance writer. This masterclass also includes a live tutorial showing you my freelance writing process to find topics. Hi Elna! 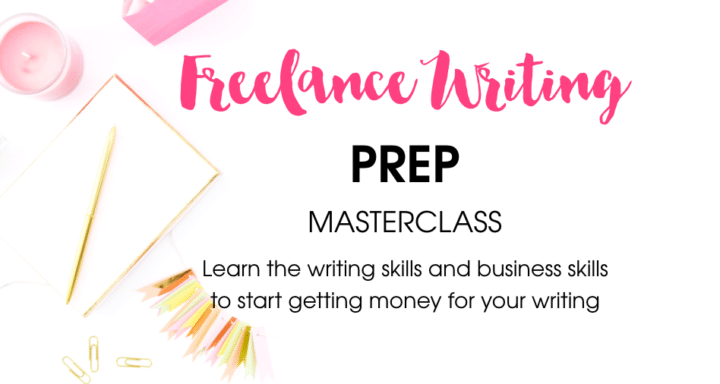 I just finished your masterclass “Freelance Writing Prep” and I am amazed at how much information I could glean in less than an hour’s time! I am more excited than ever to start my freelance writing business and escape my 9-5 office life! You will also have exercises to complete as a way to hold yourself accountable, motivate yourself and to help you decide if freelance writing is what you want to do. I will hold your hand on this new and exciting journey. 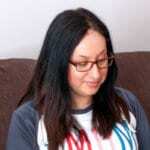 Freelance writing has opened the doors for me with collaborations, landing high-paying projects, influencer networking opportunities and more. 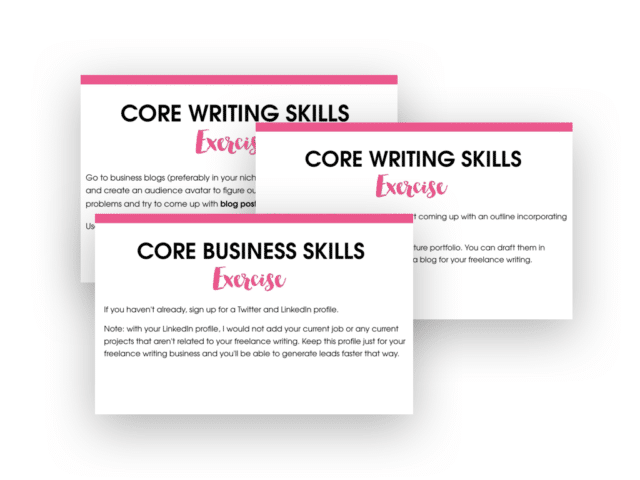 If you’re brand new to freelance writing and want the upper edge to make this business work, learn the strategies in Freelance Writing Prep Today! 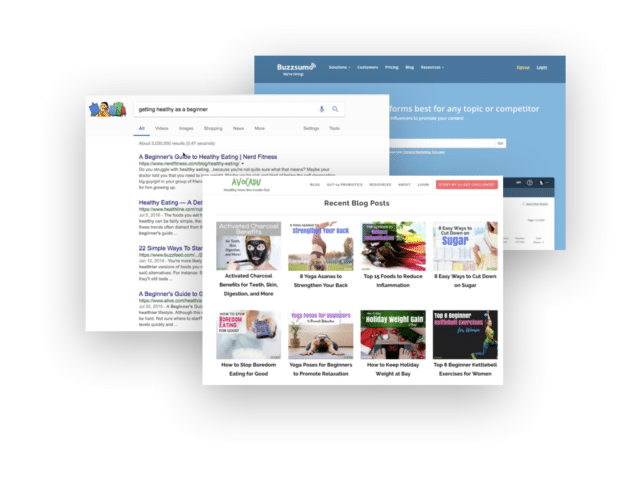 Get instant access with free lifetime updates.